At F&C Glass + Aluminium our professional, expert glaziers love their job. Glass repairs and replacement is what we do everyday. 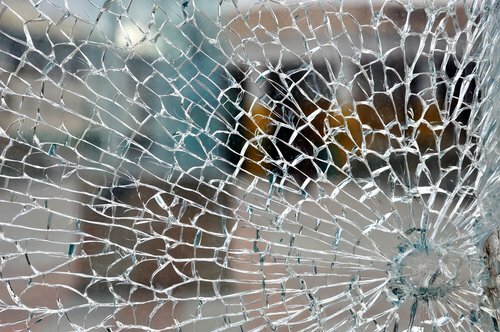 We have specialised skills and experience to safely remove and repair any glass that is damaged. We understand our customers want tradesmen who turn up on time, complete a quality job and clean up after themselves - making the repair as smooth as possible. 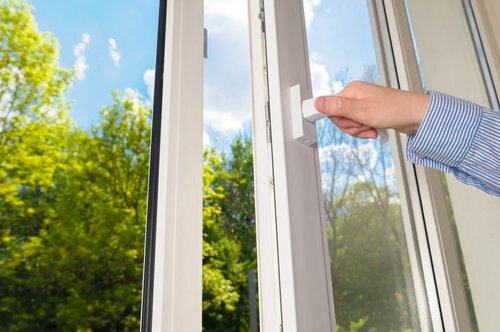 As a local company with specialist tradesmen in our team, our aim is to supply, repair and install glass to suit your requirements with value. So please phone or email us for a FREE quote on all your glass repairs. We're pretty friendly.